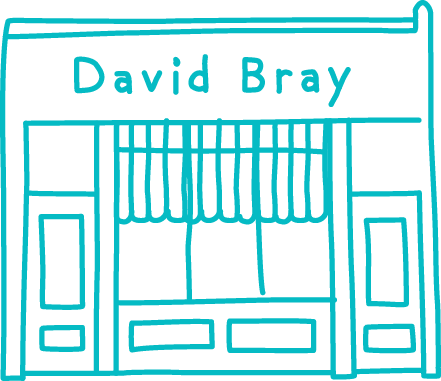 In 1975 Mr Bray started David Bray Opticians in Matlock, Derbyshire. 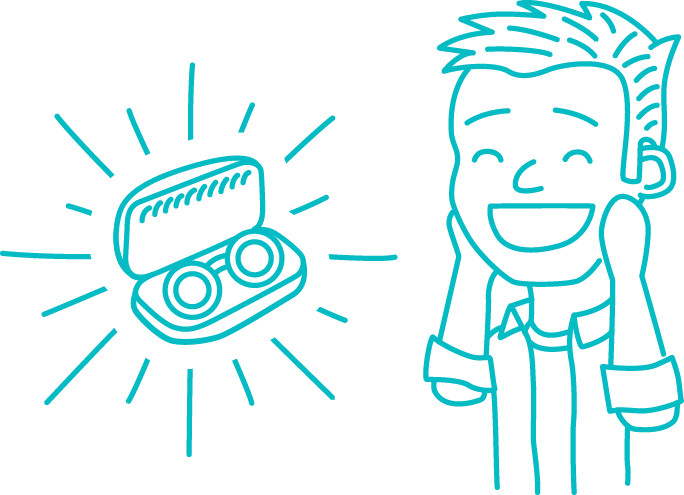 With a belief in the values and service that an independent optician can offer to its patients, the practice was able to provide customers with the highest standard of eye care possible. After Mr Bray retired, his legacy has continued and we decided we wanted to make a difference to the world. Our goal is to help the world see better. 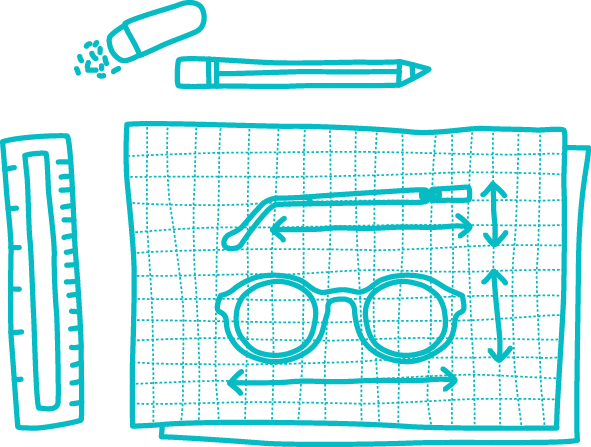 To help us to fulfil our mission we created the concept of Bray & Co. Eyewear. We launched our own eyewear collection, Bray & Co. Each frame is fondly named after a street or road in the beautiful town of Matlock, Derbyshire. Bray & Co. eyewear present beautifully crafted frames, in unique colour combinations and shapes. For every pair of Bray & Co. glasses that you buy, we give a pair to someone in need. We will make a donation to our not for profit partners Vision Aid Overseas who help deliver sustainable eye care solutions in developing countries.